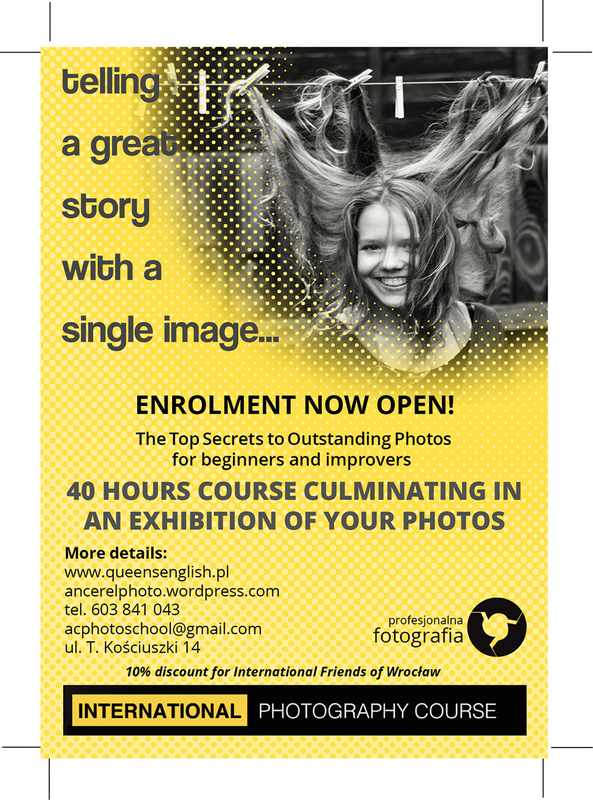 PHOTOGRAPHY WORKSHOPS – NEW COURSES STARTING IN MARCH 2015. PHOTOGRAPHY WORKSHOPS – COMPREHENSIVE INTRODUCTION TO THE CRAFT OF PHOTOGRAPHY. This 39-hour Photography Course is aimed at beginners and improvers who own a digital camera and want to discover some of its amazing potential. Participants will learn how to operate their cameras in manual mode, make correct exposures and understand the basics like aperture, shutter speed and ISO. Aperture– how to get the desired exposure using a combination of shutter speeds and aperture. 39 academic hours course – culminating in an exhibition of your work.